Man, were we hard on this album when it came out. How dare Bush be popular? How dare Gavin Rossdale be attractive? 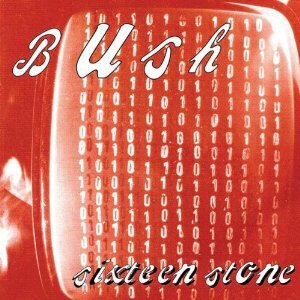 Well, it’s 20 years later, and Sixteen Stone has sold 6 million copies. Read all about it here. On Diffuser: Need Some Cool New Music? Go to Greece.